Success & thank you to our supporters! 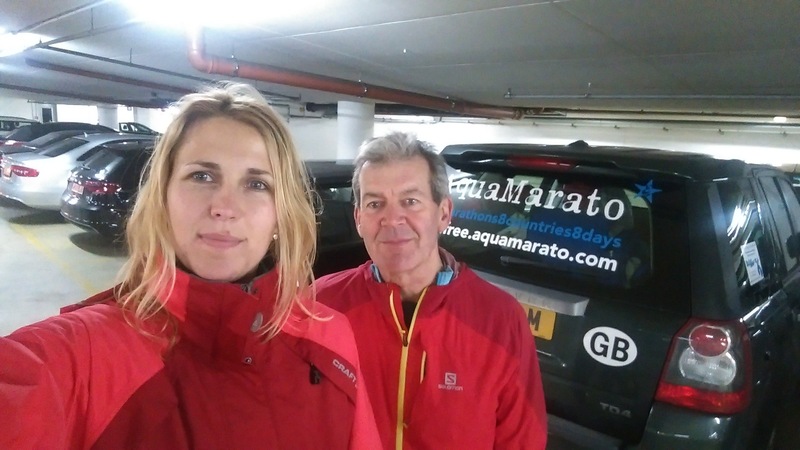 In case you still haven’t heard we finished our epic #8marathons8countries8days – 3,000 miles of driving, 12 countries visited and 209 miles run! We are going to re-live the whole journey for you here and through our Twitter and Tumblr but in the meantime it’s time to say a big THANK YOU! to our friends and supporters.